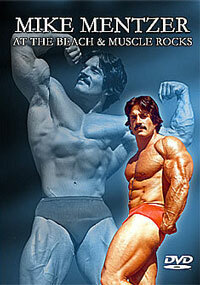 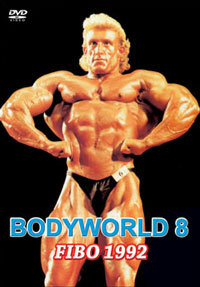 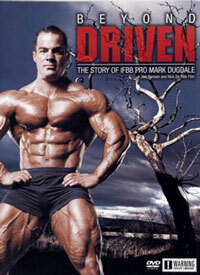 This latest extravaganza of magnificent muscle showcases FIBO '92 - LIVE! 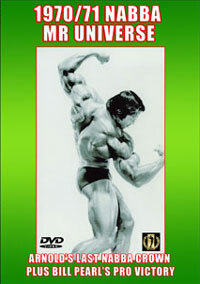 From Essen, Germany, we present 26 of the world's top bodybuilders, including both Olympia champions of '92 - DORIAN "THE SHADOW" YATES, and LENDA MURRAY. 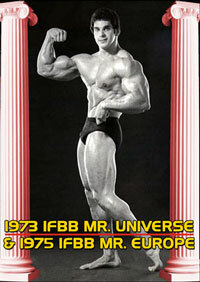 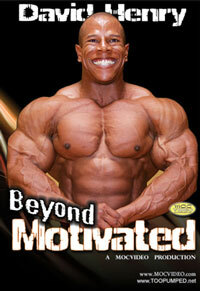 The video includes an IFBB all-star posedown, plus MIKE ASHLEY working out upper body. 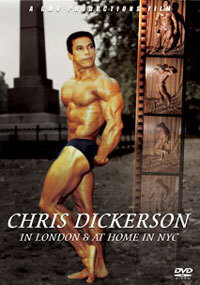 RICK VALENTE, star bodybuilder and TV host oils, pumps with dumbells and poses for our camera. 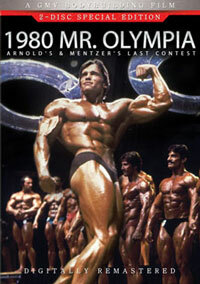 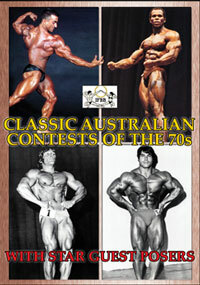 Also includes the famous 3-man physique group "Macho Moving Muscles" from Germany.